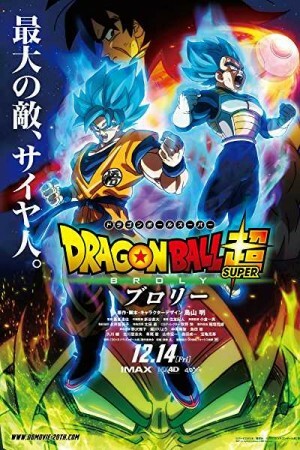 Dragon Ball Super: Broly is a Japanese anime science fantasy martial arts film that depicts a story that follows the Dragon Ball Super’s Universal Survival Saga. While the earth is at peace after the Tournament of Power, the series protagonists Goku & Vegeta encounter a new Saiyan, Broly. While all the Sayians were believed to be wiped out with the destruction of Planet Vegeta, the appearance of Broly raises a new, unsolved mystery. The movie also depicts a connection of the Frieza’s army alongside revealing more about the history of Saiyans. The clash between 3 Saiyans, having followed completely different destinies, results in a stupendous battle.